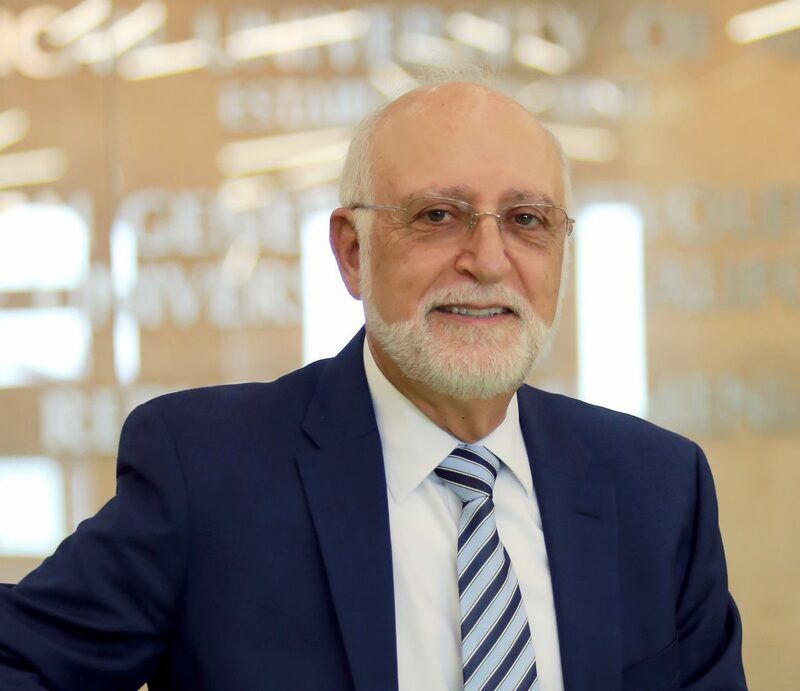 Armen Der Kiureghian, president and co-founder of the American University of Armenia, has announced in an email to faculty and staff that he will step down from his position in June 2019. At that point, Dr. Der Kiureghian will have served as the president of the university for five years. ”This has been the most rewarding experience of my life. Having the privilege of leading a rapidly growing and exuberant university, interacting and sharing ideas with the faculty and staff, and seeing the enthusiasm and love for learning among our students are the highlights of my experience,” wrote the president in an email message to the AUA community. The president cited the importance of planning ahead and staying faithful to AUA’s spirit of openness in explaining why he informed the AUA community of his decision a year and a half before it would take effect. He added that the early announcement would allow the Board of Trustees ample time to choose a suitable new president. The board chairman outlined some of the most important successes of the president’s tenure, noting that, “he oversaw the completion of extensive undergraduate curricula, leading to a quadrupling of its student body in a very short time. Under his direction, the Entrepreneurship and Product Innovation Center (EPIC) was launched, and teams including students are working on new products and companies in Armenia.” “Dr. Der Kiureghian has also supported the expansion of AUA’s endowment which has more than tripled during his tenure, now reaching about sixty million dollars,” he continued. In his letter, Dr. Pitts aptly stated that, “We owe him a special debt of gratitude.” We, the AUA Family, agree. To read the full text of AUA Board Chairman Lawrence Pitts’ statement, click here.